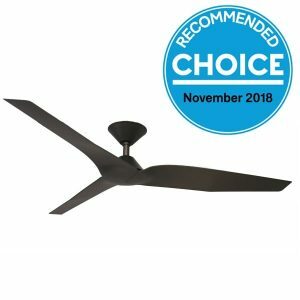 Bedroom ceiling fans are an essential appliance for Australian Summers. 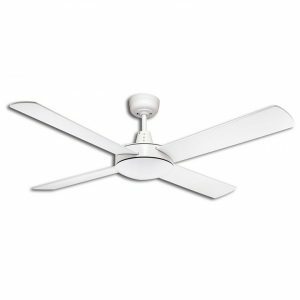 When you cool rooms down, you make great sleep happen. 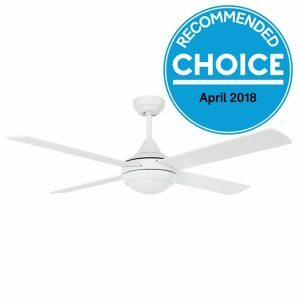 But that’s only if you keep the room peaceful too. 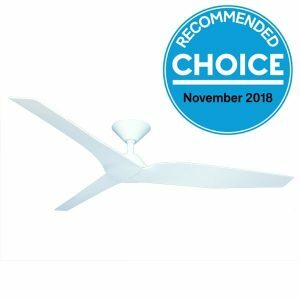 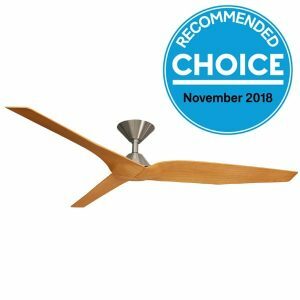 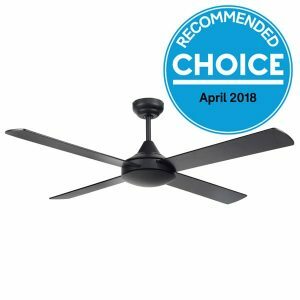 Fanco Australia’s range of bedroom ceiling fans are quiet and energy efficient so you can sleep easy. Wake up feeling great, after sleeping in a cool and quiet room even after the hottest nights. 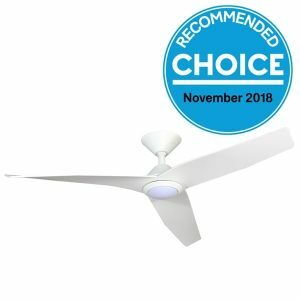 Many of the fans in our bedroom range are reversible allowing you to optimise your climate all year round. 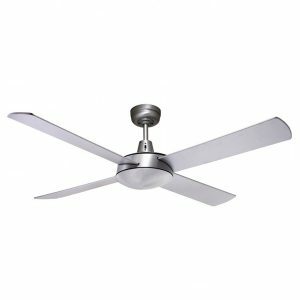 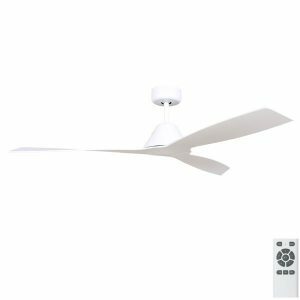 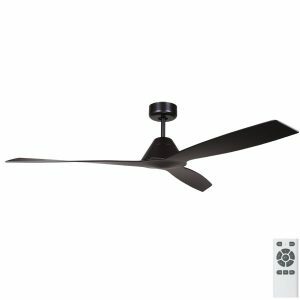 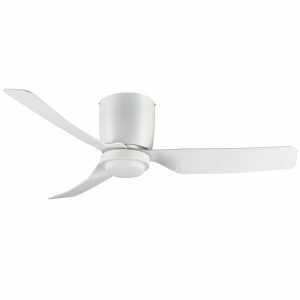 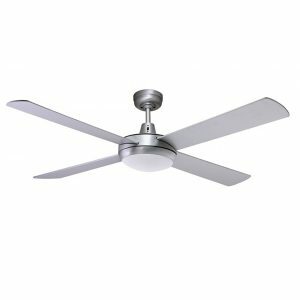 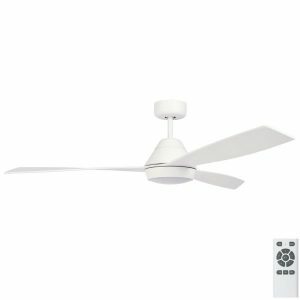 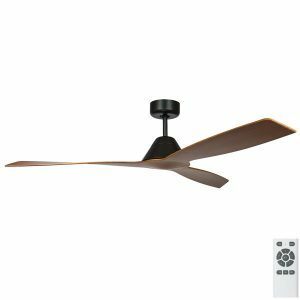 Whether you’re looking for a simple design or something beautiful, Fanco has a ceiling fan for your bedroom.